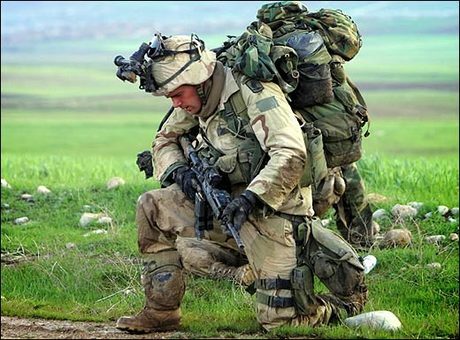 God, bless them all….Memorial Day 2015. “Their soldier lives were the reveille of freedom to a race in chains, and their deaths the tattoo of rebellious tyranny in arms. We should guard their graves with sacred vigilance. All that the consecrated wealth and taste of the nation can add to their adornment and security is but a fitting tribute to the memory of her slain defenders. Let no wanton foot tread rudely on such hallowed grounds. Let pleasant paths invite the coming and going of reverent visitors and fond mourners. Let no vandalism of avarice or neglect, no ravages of time testify to the present or to the coming generations that we have forgotten as a people the cost of a free and undivided republic.” – General John Logan, Commander of the Grand Army of the Republic, 5 May 1868. 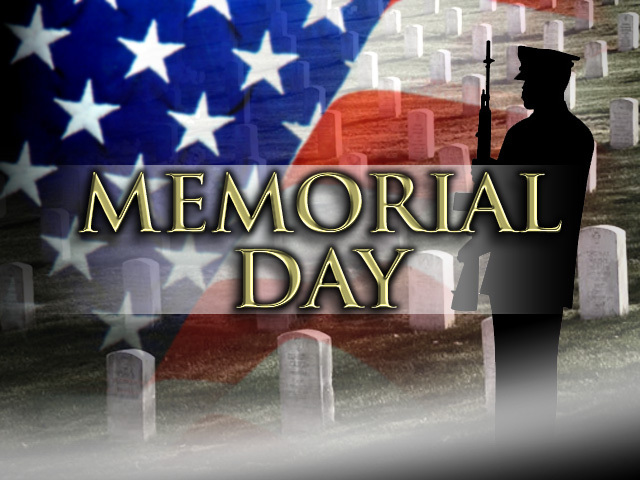 Memorial Day is a United States Federal holiday that is observed annually on the last Monday of May. Formerly known as Decoration Day, it commemorates U.S. men and women who perished while in military service to their country. Since 2002, we have celebrated Memorial Day with the sons and daughters of our country fighting abroad. Whether one agrees with the necessity of combating Islamic fundamentalist terror on their turf or not. We must not forget, we must not disdain, the sacrifices of those who have willingly offered up themselves to keep those who would do us harm as far away from us as possible. For these men and women have seen it as their duty and their privilege to stand before the storm on our behalf. The first state to officially recognize the holiday was New York in 1873. By 1890, it was recognized by all of the northern states. The South refused to acknowledge the day, honoring their dead on separate days until after World War I (when the holiday changed from honoring just those who died fighting in the Civil War to honoring Americans who died fighting in any war). It is now celebrated on the last Monday in May (passed by Congress with the National Holiday Act of 1971 (P.L. 90 – 363) to ensure a three day weekend for Federal holidays).